Working with images in interlaced video is a challenge. 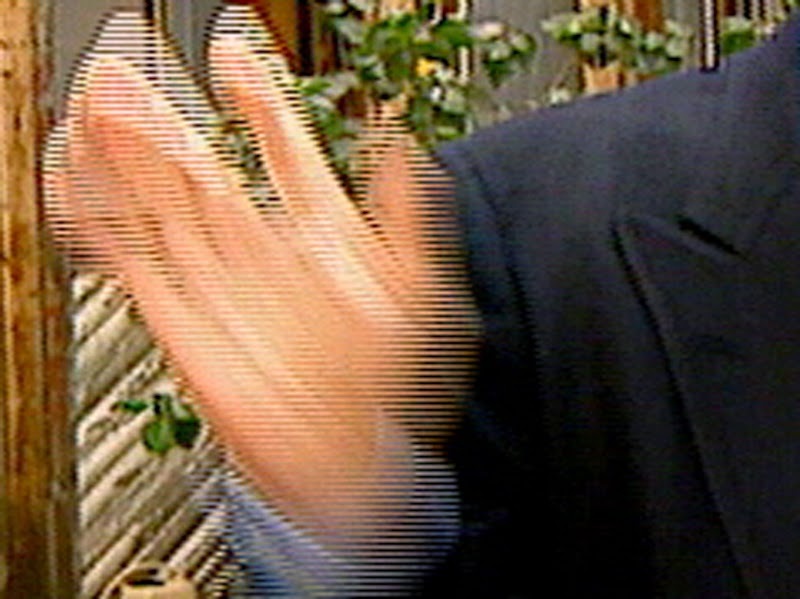 Interlaced video, you have served the industry well. It's now time to fade off into the past with the likes of 1/2-inch videotape formats. 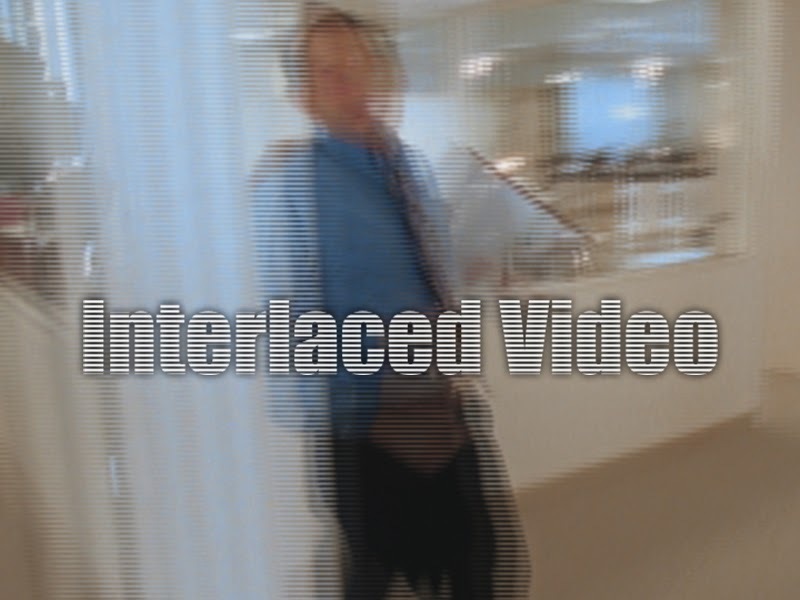 For those of you unfamiliar with what an interlaced video format is, here's a video primer. NTSC video is comprised of approximately 30 frames per second (25fps for PAL). Each frame has two fields: an odd field and an even field. When a frame is recorded, the odd fields are scanned first then the scan begins again at the second line and scans all of the even lines. The result is that 60 fields are scanned every second. This was a solution to being able to scan all 480 lines of a frame of video in less than 1/30th of a second. For a more in-depth explanation, check out interlaced video on Wikipedia. Interlace blur on hand in motion. The problem is that the action does not wait for the fields to scan, so the action is different in the odd fields than it is in the even fields. If you look at a frame of video that has motion, the image has combing effect throughout the frame. This is where action in the frame alternates position on every line. Fields make compositing and manipulating the image in a frame much more challenging. The quality of getting a frame out of your video is also greatly reduced when using field-based video. The solution to the problems of interlaced formats are the formats that are scanned progressively - this means the entire frame is captured at once. The image quality is essentially double the quality of the interlaced. So if I have a choice when shooting, I always choose the progressive formats such as 1080p. The image I get is so much crisper than if I choose the interlaced versions of those same resolutions (1080i). For me, interlaced formats have served their purpose and are no longer needed.